Corning announced today the manufacturing readiness of their 3D glass-forming technology to shape Corning Gorilla Glass. 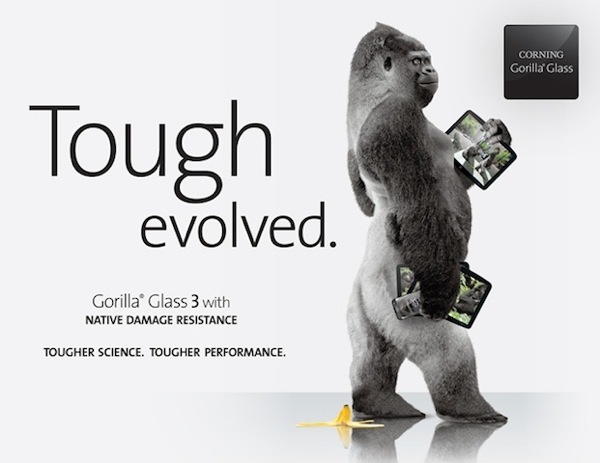 Partnered with G-Tech Optoelectronics Corp. (GTOC), Corning is targeting a commercialization of finished 3D-shaped Gorilla Glass parts in 2014. More than half of all the top ten smartphone manufactures already market products with a curved glass display and the demand for even more form factors is increasing. The company’s 3D-shaping technology allows them to meet the industries demand and allows for expansion of design possibilities. Corning’s shaping technologies allow them to achieve precise tolerances and a high throughput that allows for a more economical and reliable method of manufacturing. 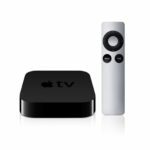 The technology could greatly benefit smartphone makers like Apple, which always looks for immense precision in its products.